I love coupon and discount sites and I use them whenever I’m shopping online. It’s a habit I developed a few years ago when I bought my first domain. I was able to get domains for $0.99, because I was able to find active coupons that worked. Now, I try to find coupons for anything and everything, be it online or in the store. The benefits of using coupon and discount sites are extensive. At the top of the list is the fact that they can help you to save money when shopping. I recently found a couple more sites which are listed several times in the links below. But, as with anything else, there are disadvantages. Sometimes the process can be time consuming and you may not always find a coupon for something that you need. But, where there is a way to save money, that trumps everything else. Here are thirteen amazing sites which took the time to delicately list the best coupon and discount sites on the interwebs. 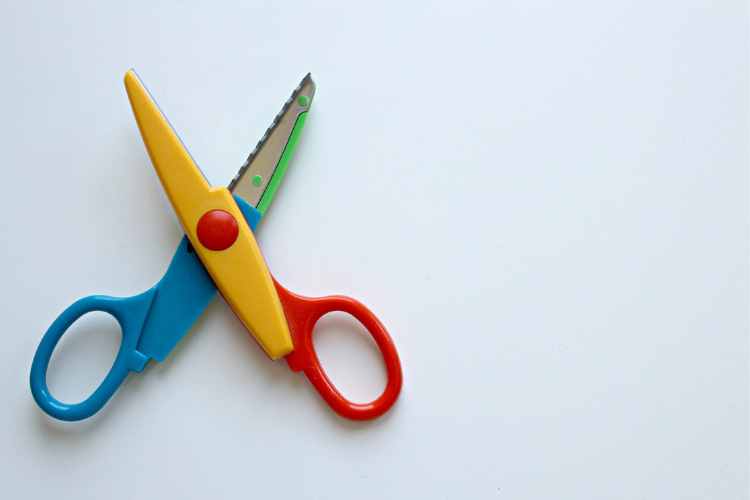 If you have been out of the couponing game for a while, then you may still be thinking that you need a scissors and a folder for your coupons. Couponing has evolved to websites and mobile apps which make it a lot easier to find the best savings. Couponing can either make you or break you. And that’s because not all deals are deals. Sometimes you have to spend some time weeding out those that may end up costing you more in the long. Read on to find out how to spot the savings. No matter where you are in the world, you can profit from the benefits of coupon and discount sites. If you’re in Canada, these five websites will help you to save on purchases for your family and home. Click to see how you can save now. Paying full price for items is something that not many people do these days. With the large number of coupon and discount sites, you will be able to find coupons that you can use online or in store. Don’t pass up these opportunities to save dollars and cents. Sometimes looking for the right deal can be time consuming, especially when you don’t know exactly where to look. Thankfully, Babble has rounded up these 12 coupon sites for you to peruse, use and bookmark for your current and future use. Technology has been a blessing in so many ways. And saving when shopping is a lot easier, thanks to money saving apps that are available at your fingertips. Take a look at these six coupon apps and see what you can find to ease your bill. This list might take you a while to get through, but it will be worth it. Even though it’s not restricted to coupon and discount sites, there are some excellent suggestions for saving money in almost every area of your life. I’m on the fence about which method is better – using printed coupons or using a coupon app on my phone. Sometimes, when time is against me, my phone works wonders. But when I’m planning a grocery list, I can easily source the coupons that I need. Free money over here! When I was a kid, I can recall being in the supermarket and seeing ladies at the cash register with loads and loads of paper. Little did I know that those pieces of paper were almost as good as money and just as effective. For many of us, the grocery bill is the largest expense each and every month. And, it always seems as though it grows bigger and bigger. In addition to cutting food costs and planning meals, using coupons and discount sites and shopping around sales can help keep costs down. The Sunday paper was, for many years, the must have newspaper for coupon clippers. Although the paper still has some good flyers with awesome deals, coupon sites have changed the game. They’re accessible all day, every day and best of all, they’re free! Shopping online can be serious business. I decided that I was not going to leave the house on Black Friday, because I was not interested in the lines. But online shopping became my domain. I watched deals like a hawk and jumped up and down when I made a large saving! Do you want to save money when shopping? Then you need to find reliable coupon and discount sites that give you the best deals with the least amount of hassle. If you’ve resisted couponing up to this point, then you need to let those reservations go and start saving dollars. If you’re a last minute shopper, then you have to read this article about last minute Christmas shopping tips. Odd Cents is a Barbados based personal finance blog that focuses on key business, finance and personal finance issues. 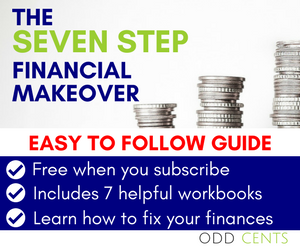 Fix Your Finances For Free! The information contained in this website is for informational use only. I am not a licensed Financial Adviser and any financial decisions should be made after consultation with an attorney, licensed Financial Adviser or other professional consultant. Odd Cents is not liable or responsible for any damages incurred through the use of this website or its partners.